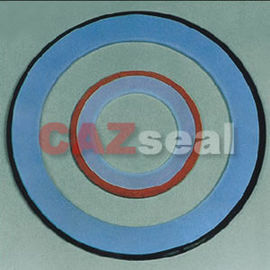 Description:CAZ PE670 PTFE Envelope Gasket consists of rubber-asbestos, non-asbestos, rubber, corrugated stainless steel etc. cushion material encased in PTFE envelope, resulting in a gasket with the excellent corrosion resistance of PTFE and the strength and resilience of core material. 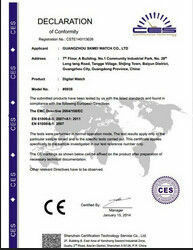 It can be produced in several types to meet the most demanding applications. 670V-- V type, Slit in center from outside, An economical solution for lower pressure applications. 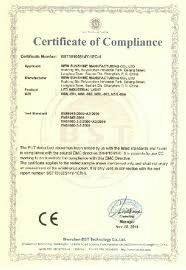 670L-- L type, Cut PTFE into square form, For use with medium and higher pressure. 670U-- U type, Heated & welded at one joint, Normal for DN≥200mm. CAZ PE670 PTFE Envelope Gaskets are the ideal solution for applications demanding virtually 100% chemical resistance and where the mechanical properties of a compressed gasket material are also needed. They perform well in the food and process industries where contamination of the medium cannot be permitted, Suitable for medium strong alkalis, cryogenic fluids, oxygen, chlorine gas etc. ◆Temperature range from- 200~+250oCdepending on the core. ◆Mechanical strength dependent on core selection.